What do Oscar Isaac and Charlize Theron have in common? They’re both creepy, kooky and mysteriously spooky. 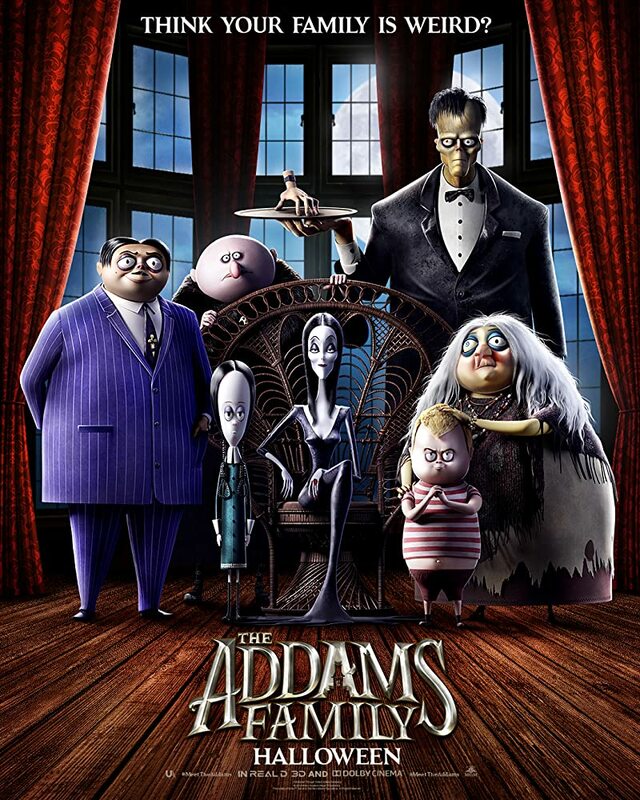 The Addams are back on the big screen this fall with an all-new film, this time in CGI. The poster is very cool and gets us ready for the macabre family’s return this October just in time for Halloween. Joining Isaac and Midler in the voice department are Bette Midler, Chloe Grace Moretz, Finn Wolfhard, Nick Kroll, and Allison Janey. THE ADDAMS FAMILY will focus on the family as their lives begin to unravel when they face-off against a crafty reality-TV host named Margaux Needler (appropriately Janney), while also preparing for their extended family to arrive for a major celebration. The trailer is rumored to debut sometime this month.